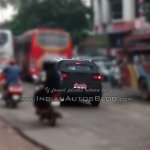 Launches next year to rival the Renault Duster and Mahindra Scorpio. 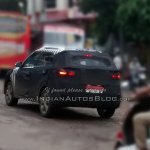 Indian Autos Blog reader, Mr. Vivaswantha M. S. Bhat, spotted the Hyundai ix25 compact SUV on test in Mangalore, Karnataka, a few days ago. 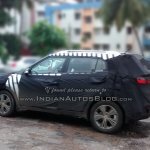 The ix25, which will go on sale in India next year, will see the Korean car maker enter the hotly contested compact SUV segment composed of the Renault Duster, Ford EcoSport, Nissan Terrano and the Mahindra Scorpio. 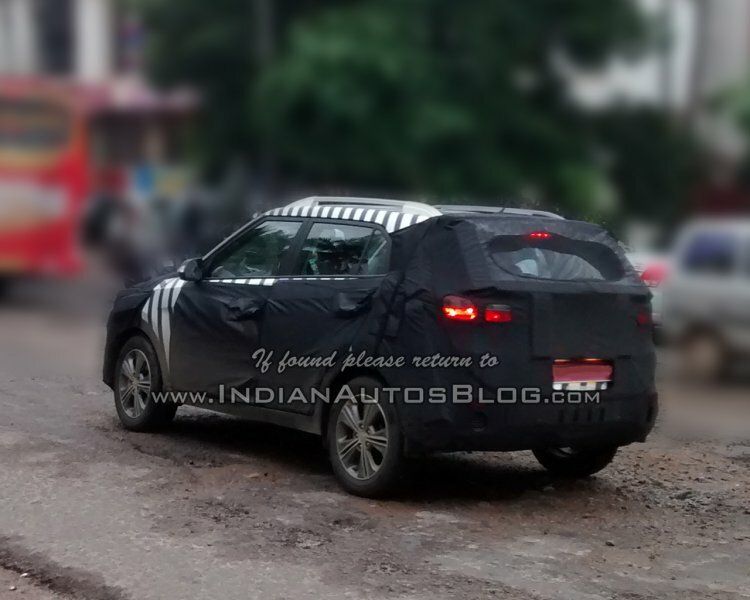 The Hyundai ix25 started its Indian road tests last month. The ix25 measures a Duster-rivaling 4.27 meters in length, 1.78 meters in width, 1.63 meters in height and 2.59 meters in wheelbase (Note: These dimensions are for the Chinese specification model and is likely to not change drastically). The car was first revealed in pre-production guise at the Beijing Motor Show this year, while the production model followed at the Chengdu Motor Show last week. 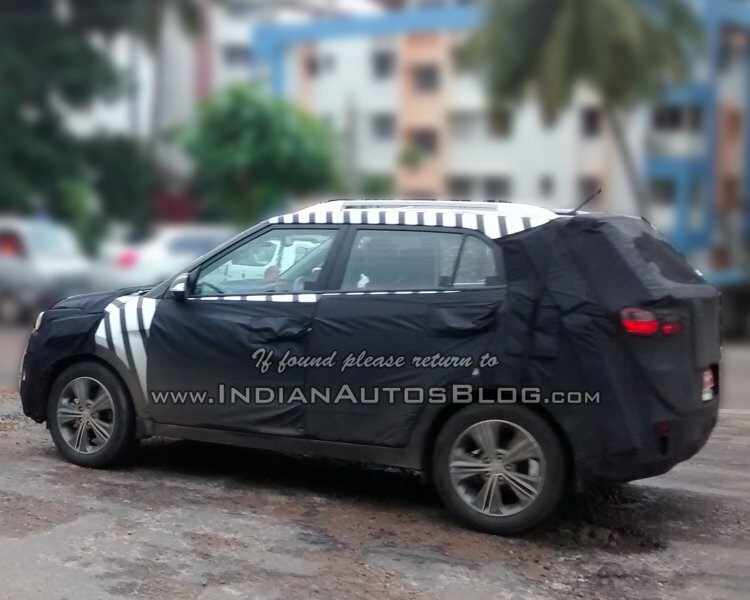 The compact SUV could get 1.6-liter petrol and diesel engines. In China the ix25 will get 1.6- and 2.0-liter petrol engines matched to 6-speed manual and automatic transmissions with choices of front-wheel drive and all-wheel drive. 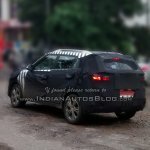 For the Indian market though, the ix25 could source power from 1.6-liter petrol and diesel engines seen in the Verna. It remains to be seen if the AWD model will launch.